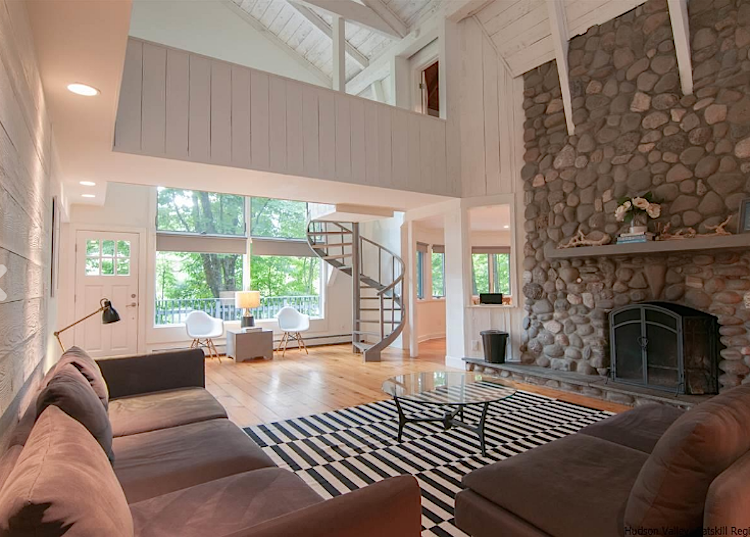 Would You Like the Keys to this Renovated Moderne Barn in Woodstock, NY? 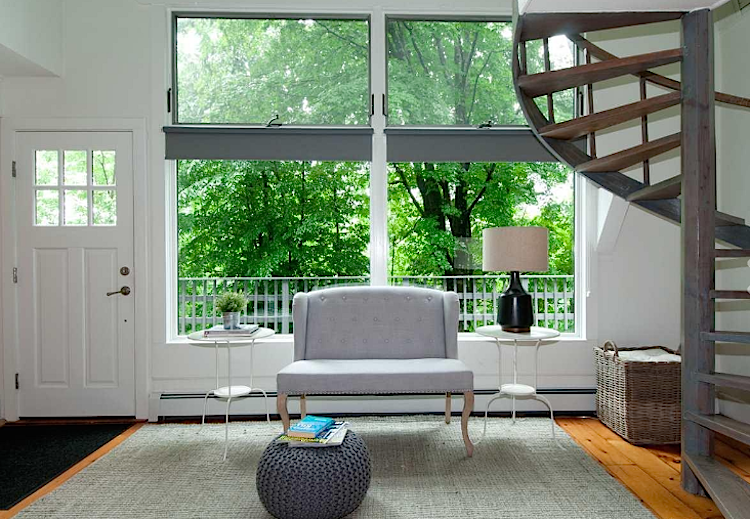 This month's featured home is a real beauty. 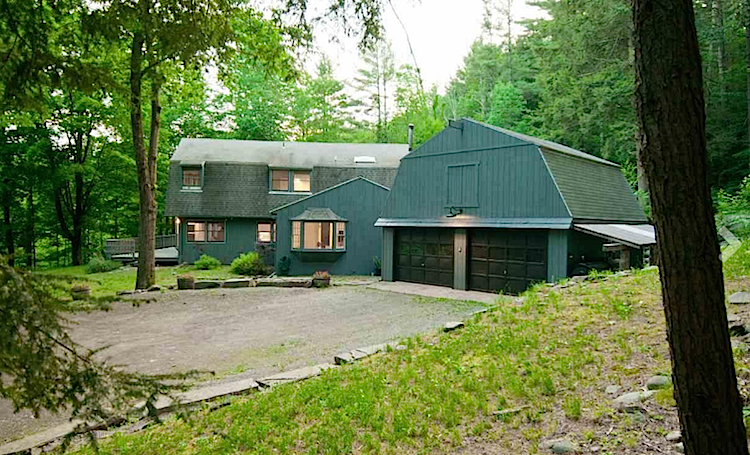 An elegant renovated, modern-style barn with an open floor plan, four bedrooms, three bathrooms, and nearly 3000 square feet. You will love the vaulted ceilings, wide plank wood flooring, and an abundance of windows filling the home with natural light. 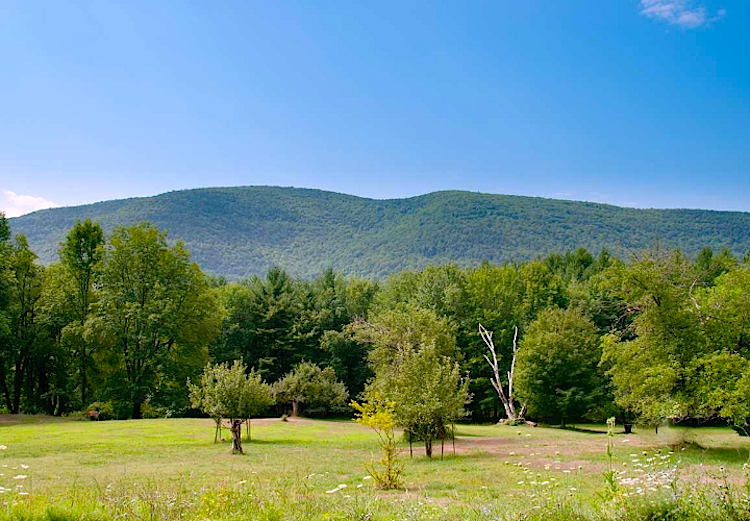 And to top that off, there are southern mountain views and five glorious acres surrounding you in nature. This is what modern country living is all about. The cathedral ceilings in the living room are framed by the architectural beams and large Anderson windows, and there are many areas to spread out for privacy; no two bedrooms share a wall, and the house has plenty of storage space throughout. 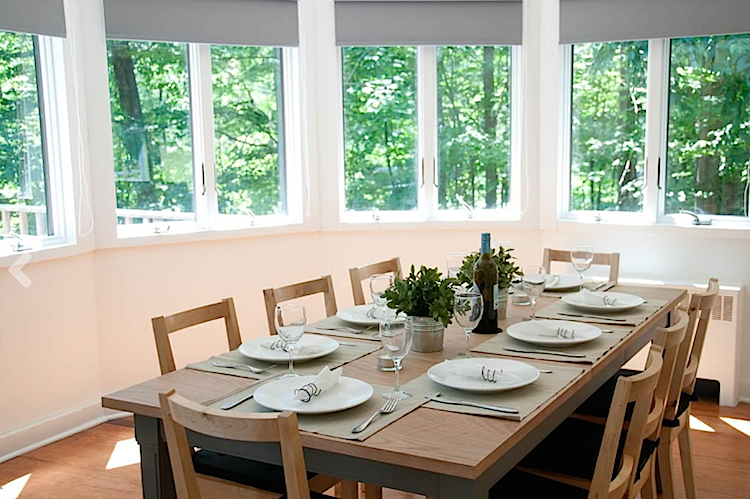 The first floor is comprised of a dining room located in the lower silo and one ground floor bedroom overlooking the backyard. 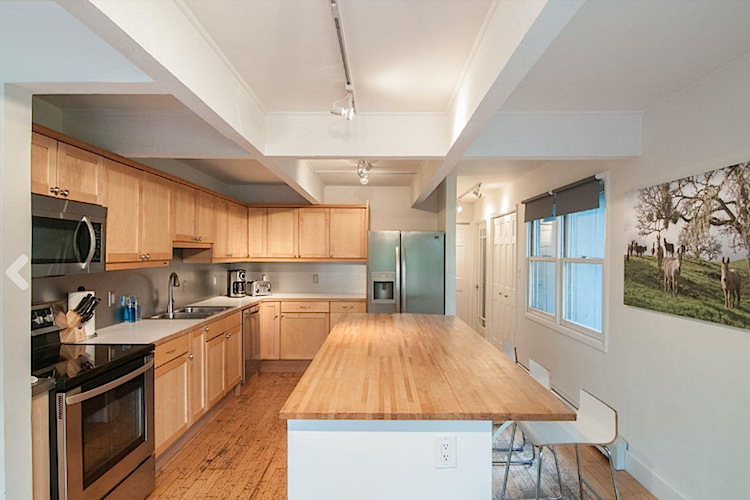 The kitchen has stainless steel appliances, an island for cooking and entertaining with bar seating, and an additional sitting area built within the large bay window. 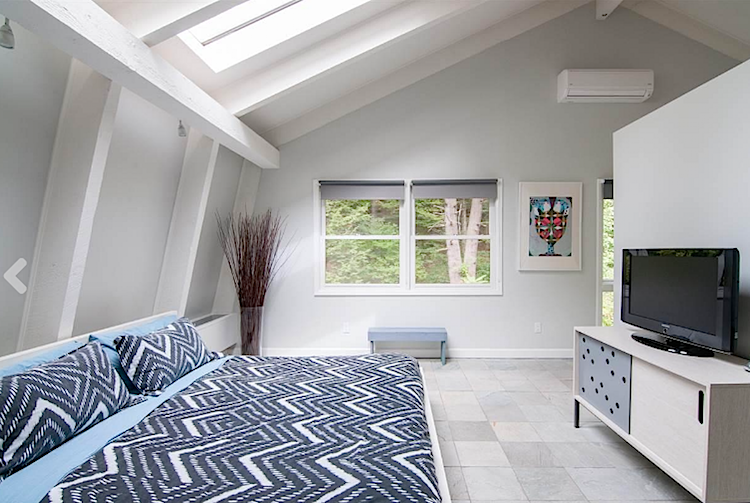 Check out the stunning master bedroom loft with a 15-foot ceiling and 3 skylights. 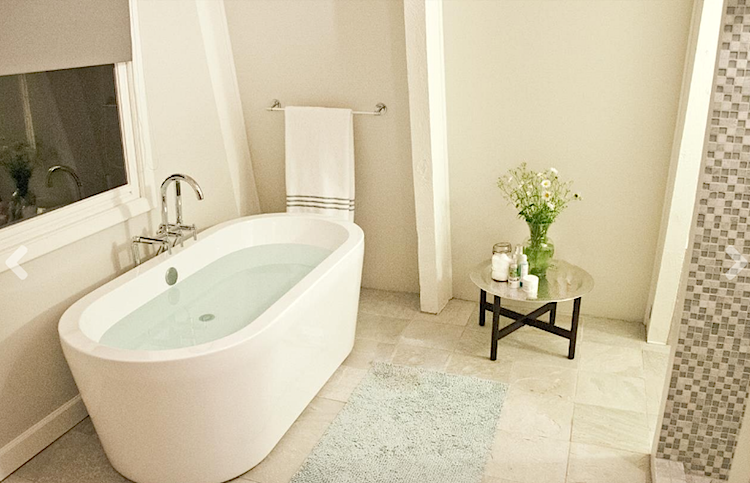 In the master bath there's a Giangi freestanding tub and a glass tiled walk-in shower. 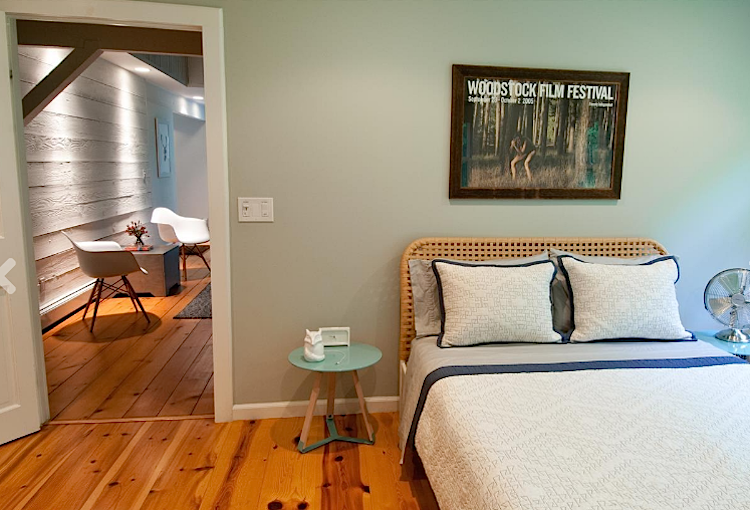 The guest bedrooms are spacious with high ceilings and exposed beams and each one has it's own personality, like the guest bedroom with a mesmerizing conical shaped ceiling and wall of windows. 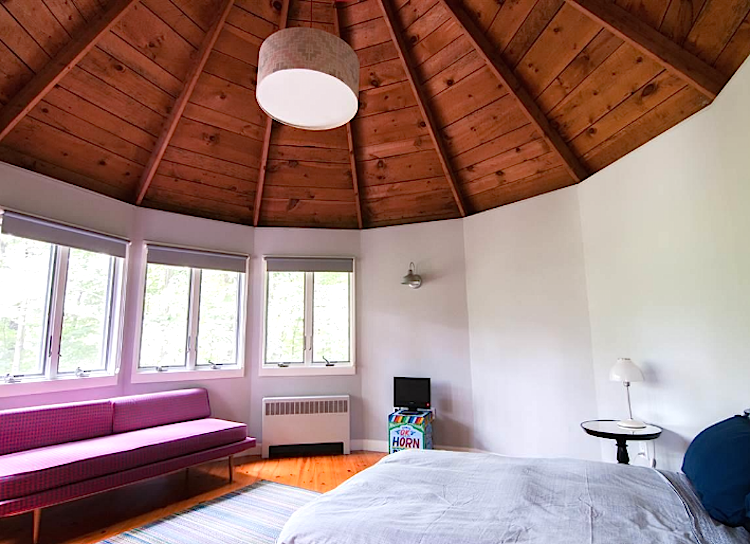 And picture this – the silo bedroom could be used as an office or a meditation room; whatever you fancy. Oh, and speaking of privacy - the 5 acres are surrounded on two sides by state land (Catskill Forest Preserve and Protected Watershed) so there will be no additional building. 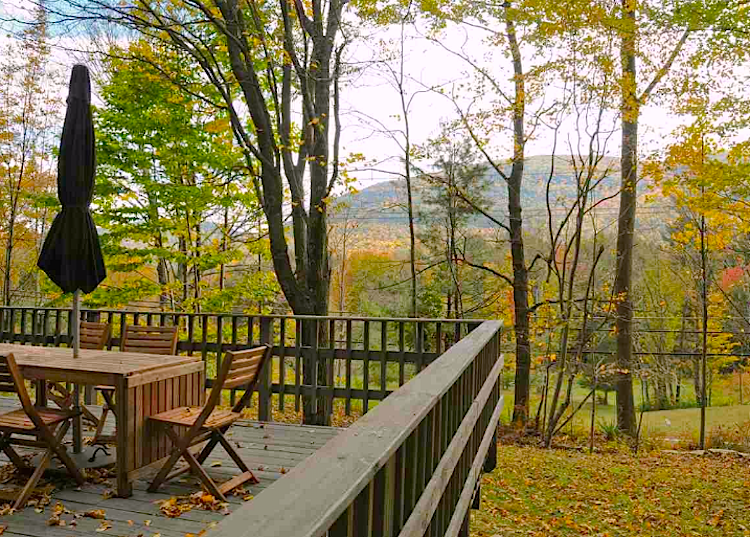 A short 5-minute walk to Kenneth Wilson State Park, 6-minute drive to Woodstock center, and 30 minutes to Belleayre and Hunter ski areas will keep you connected to a plethora of activity. 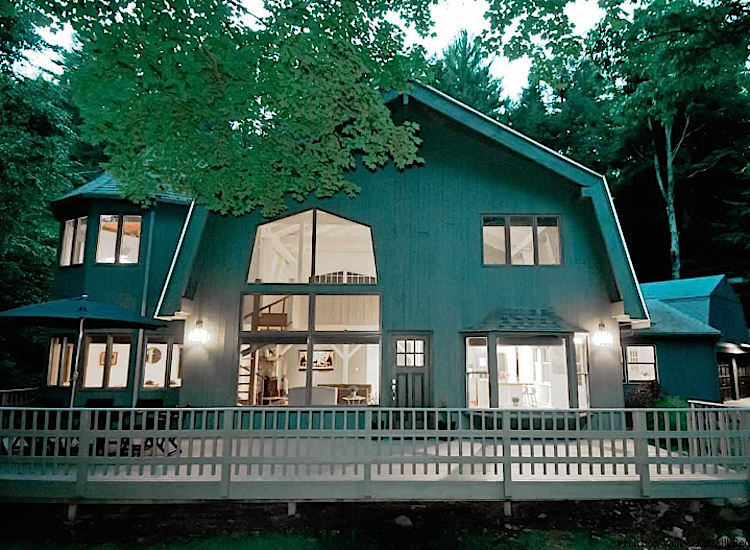 A genuine one-of-a-kind home that has been praised by Time Out New York, PureWow, HGTV, and GreatAmericanCountry.com.